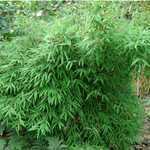 'Tauro' is particularly useful as an upright specimen hedging or screening due to its compact dense neat habit. 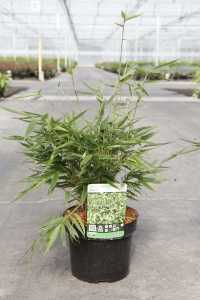 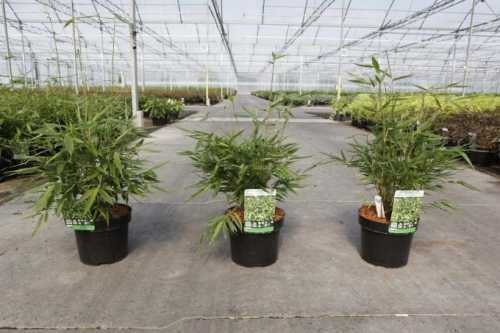 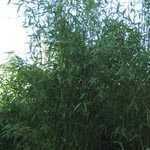 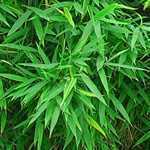 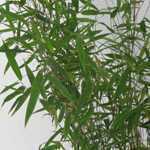 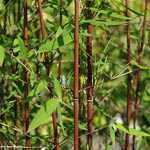 Robusta bamboo are one of the most Upright Bamboos, with lovely dull green straight canes, also this Fargesia Bamboo is better suited for a sunny location in the garden, it makes an excellent hedge, 'Tauro' has a slightly larger sized leave than straight robusta. 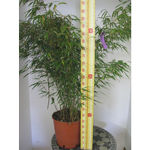 Quite rare, but very desirable!